Start taking classes at Salire Fitness and other studios! Established in 2005 by CEO Nolan Ferraro, Salire Fitness & Wellness is a private fitness studio located in Mid-City New Orleans at 214 N Jefferson Davis Pkwy. Their focus is the individual. You’re an individual and your body is unique, so your trainer and workout program should be unique also. 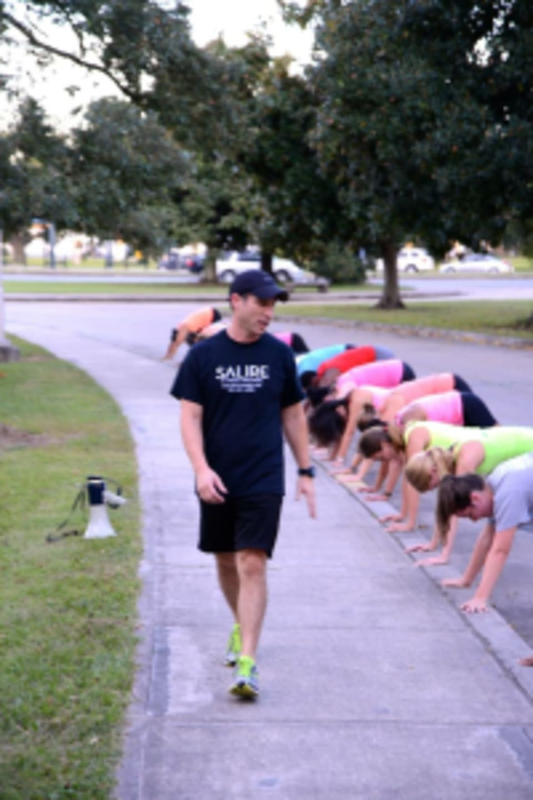 At Salire Fitness & Wellness you will learn how to use your body more efficiently and effectively, which will help you maximize your performance and results ** All Outdoor Boot Camp classes are held in City Park!! This was a good class, but ClassPass did not indicate that it was in City Park or that you needed to bring your own weights and mat.